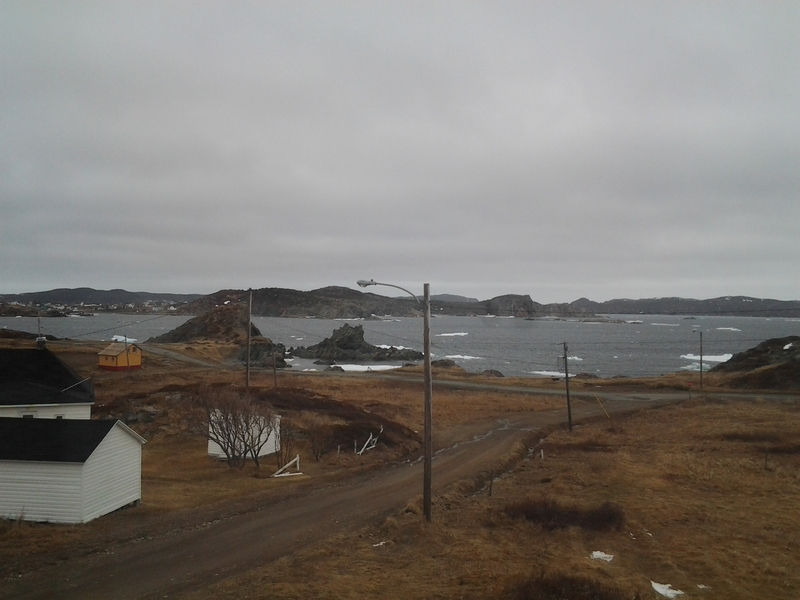 Twillingate is usually a day trip from Gander but this weekend was booked around the performance of the play Adrift by Greg White on Saturday night. This was going to be a sleep over! 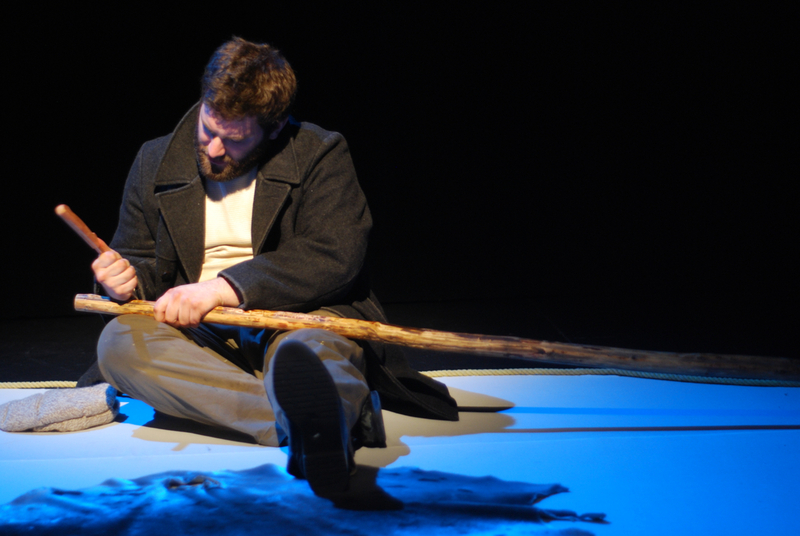 Written in 2010, we saw Adrift performed once on Tilting beach, Fogo Island with seagulls doing sound effects for story of a sealer lost on the ice in a storm. About 70 people sat in the round as the one man play brought us to the ice a hundred years ago. To this day, each time I tell people about it, I get goose bumps. It was so emotional that I still feel it physically. 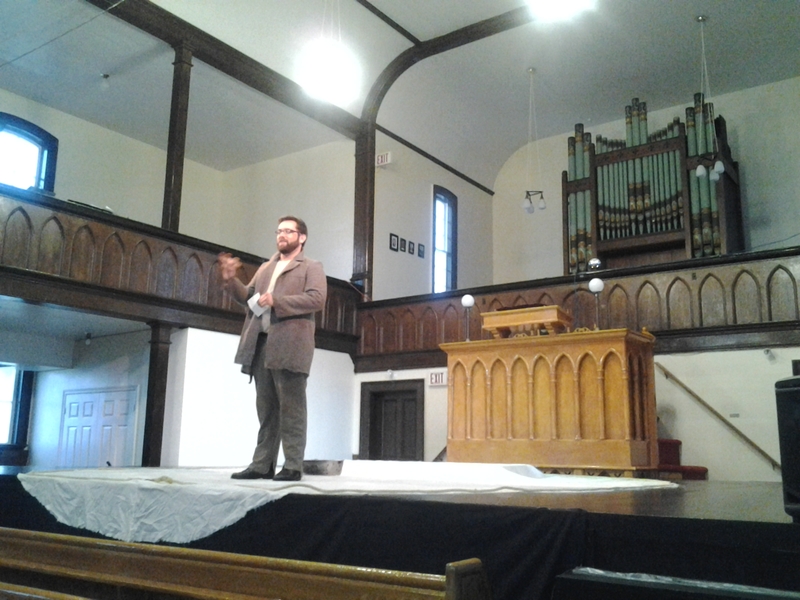 We jumped at the opportunity to see it staged again in Twillingate by playwright and actor, Greg White. 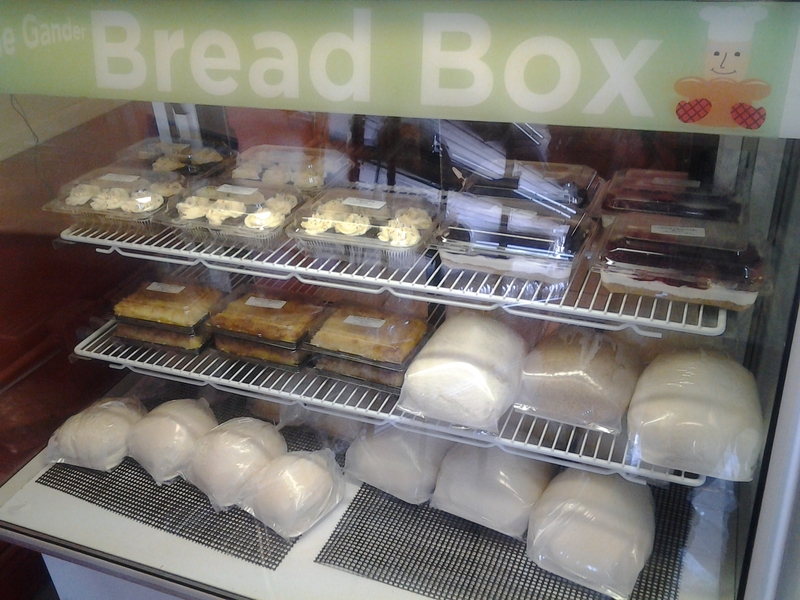 As most of our adventures, we started the day with a quick breakfast at the Bread Box and picked up some treats for our hosts. We’d taken advantage of invitations from friends and booked their spare room in Durrell for the night. Armed with some bakery items and touton dough, we know how to be the ‘ideal guests’. We will arrive empty handed the second time. Shhhh. Our secret. With a cool and threatening forecast we only took a few detours along the way. 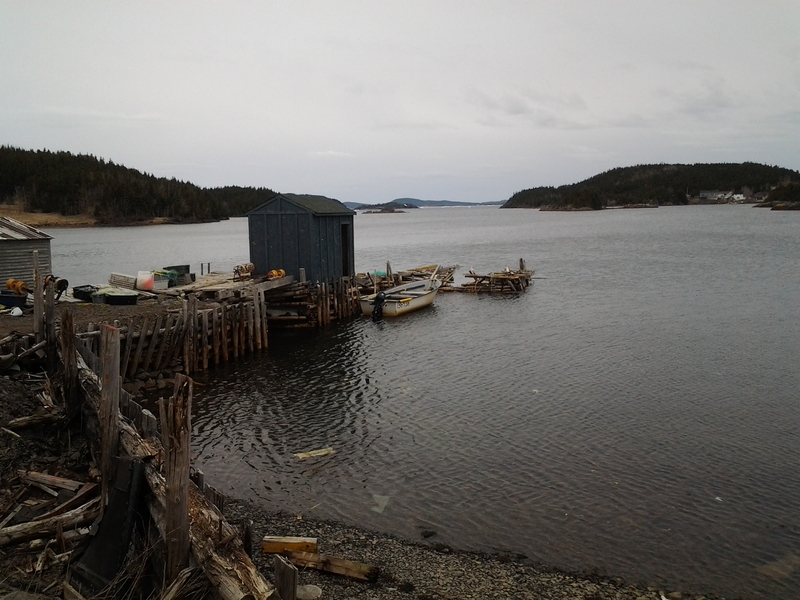 Herring Neck and Salt Harbour Island are well protected from the open ocean by a quiet harbour. Home to one of the beautiful Newfoundland The Old Salt Box House Co. properties, this is a place we’ll spend a night sometime. From one island, we headed to others. 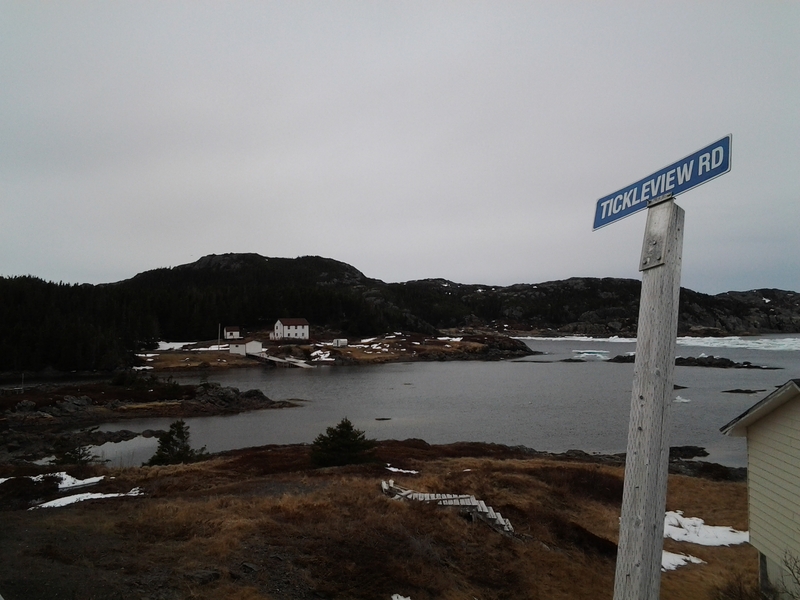 There is a causeway to Twillingate Island. 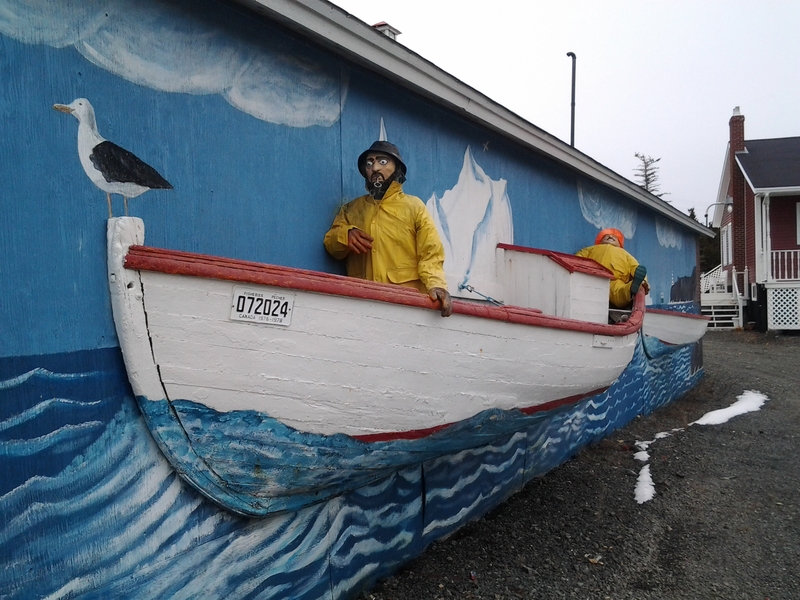 Punt is is mounted on the side of one of the buildings at the Prime Berth Twillingate History and Heritage Center. Prime Berth is a private tourist attraction outside of Twillingate. It’s actually the first thing you see when you cross the causeway to Twillingate Island. With traditional fishing flakes, stores and stages this is a great place to spend an hour or more. Featuring fishery displays and artifacts, the owners will also organize fishing trips and demonstrations of fish filleting and other techniques. 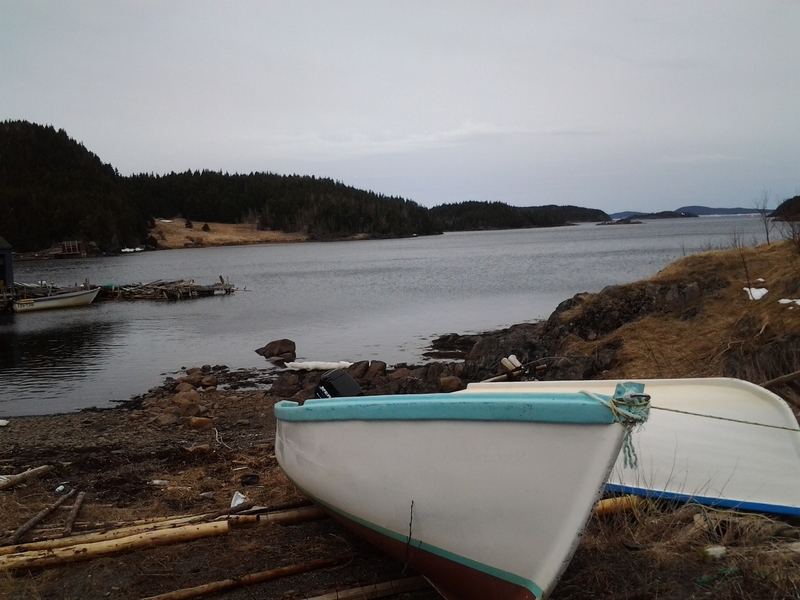 This property is well maintained and unlike many ventures, the Prime Berth Twillingate Fishery & Heritage Centre is not government funded. This is a popular spot with tour buses and a great place for locals or tourists to appreciate the history and hard work around the fishery. Fairbanks is one of those turn offs that we always said ‘next time’. This was the time and it is a beautiful little community not far from the junction.With houses from a variety of decades and gardens all around, this is a tiny outport. It offered photo opportunities in many directions. Indian Cove was another short jaunt from the main drag. 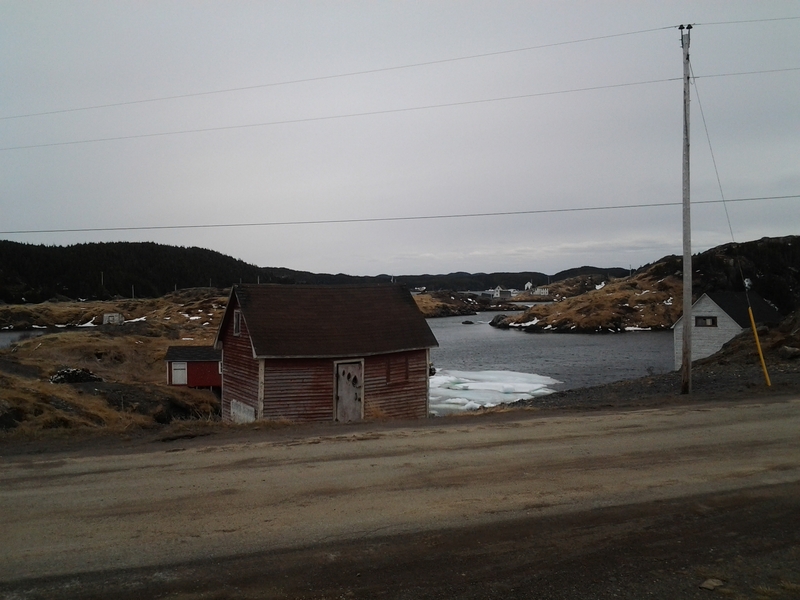 Again, with bits of ice in the harbour, this was a picturesque detour only a few minutes out of our way. Again, our first time down this road. 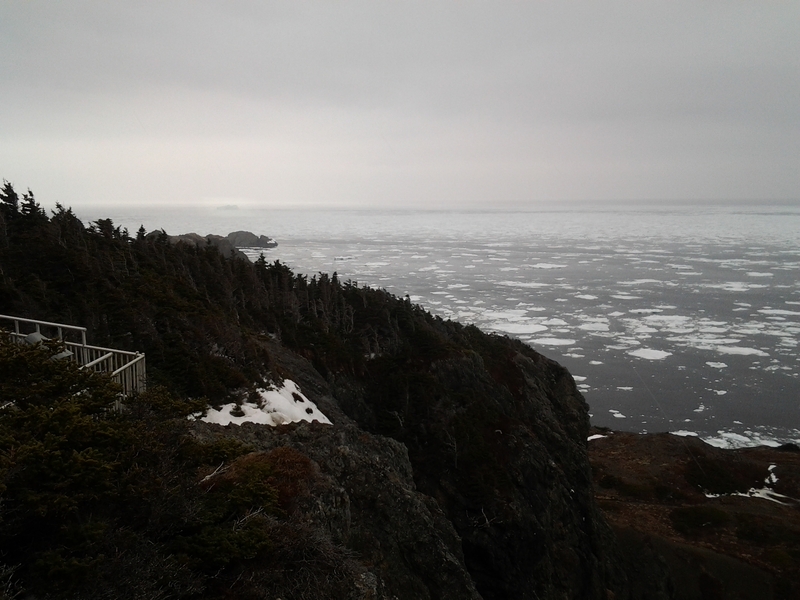 We took the more scenic drive towards Kettle Cove to get to Twillingate too. 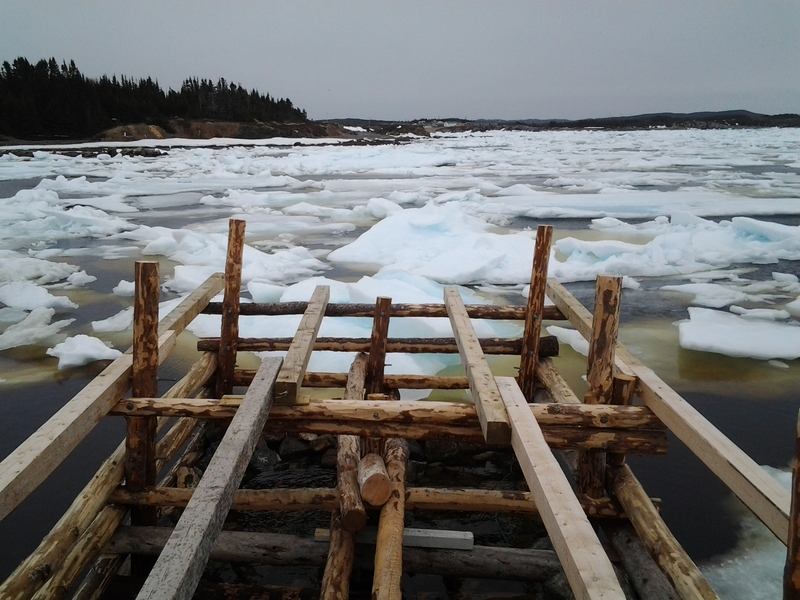 No icebergs to see but lots of pack ice in its exotic forms decorated the harbours and kept small boats home. Our first glance of ‘ice’ was as we were heading into Crow Head. A huge berg was parked just out of tablet camera range. We made attempts from Nanny’s Hole and the Long Point Lighthouse but my photos don’t do justice to this large iceberg. A bit of video did show the fast pace of the Arctic ice as it moved around the rocks and icebergs. From Long Point Lighthouse lookout there was a lot of pack ice and very big icebergs literally on the horizon. Time to invest in a camera, I know, but even great pictures don’t do justice to the energy of seeing them ‘live’ even from a distance. 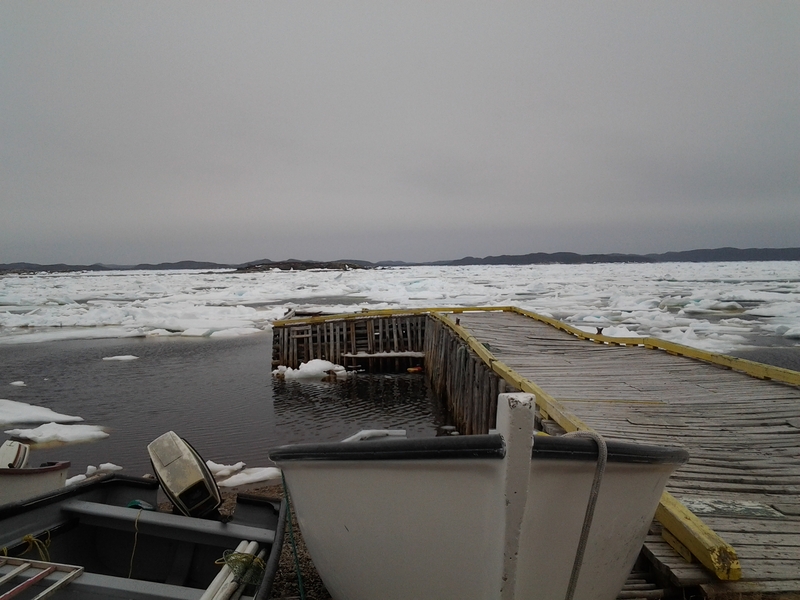 Icebergs too far off in pack ice. A telephoto lense helped Peggy Linfield capture this iceberg far off shore. Used with permission of Peggy Linfield. We’d planned dinner at the local Anchor Inn but didn’t realize they were closed for the winter and would only be opening the next day for Mother’s Day and the beginning of their season. We were welcomed in the lounge and had a great chat with two staff members comparing local knowledge of attractions and Newfoundland musicians. We went to a local restaurant for supper and then headed to Durrell to locate the Northeast Church Museum, now a theatre for the night. 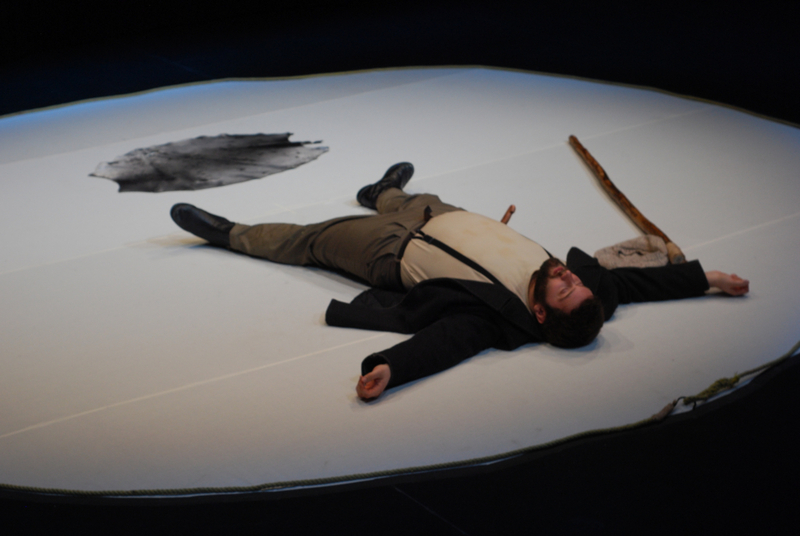 Adrift is Greg White’s interpretation of the final days of Joseph Jacobs, a sealer who went on the ice with two of his brothers and his neighbour and never returned. 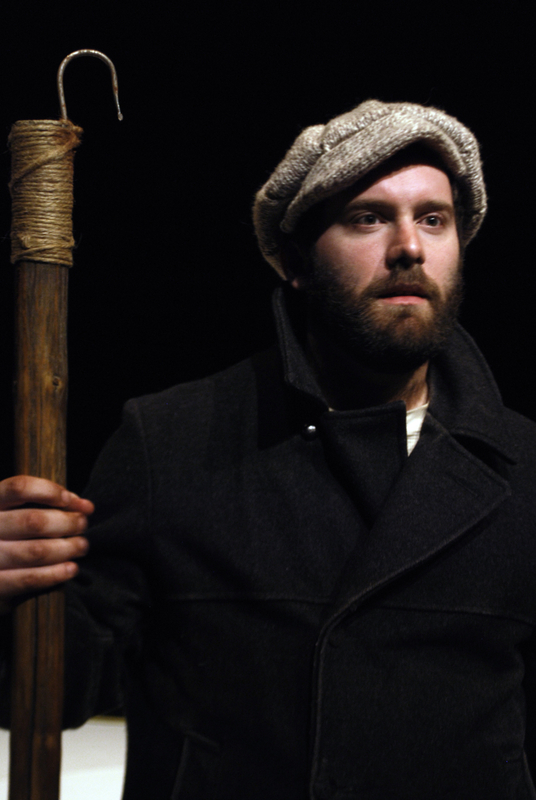 I don’t want to provide spoilers but White’s research and writing has produced a play that not only demonstrates the desperation and need for fresh meat in the communities but also the tradition and strength of the Newfoundland outport people. The obligation to provide for the family continues to drive men to the ice today. 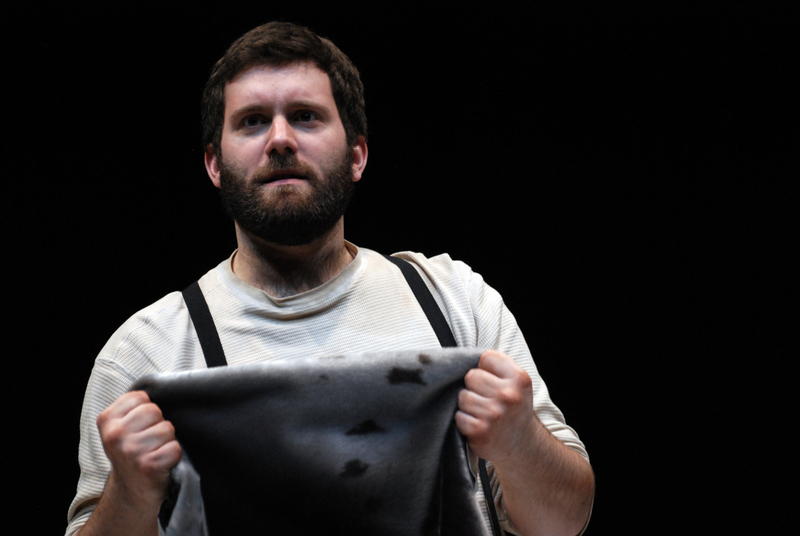 We appreciated the play even more the second time, having a better understanding of the story and also the geography of the area, knowing that Storehouse is not only a room style at the Fogo Island Inn, but the name of a rock off of Joe Batt’s Arm, Fogo Island. Gappy, Wadham, Herring Neck, etc. ; we could visualize the ice pans movements. On this cold and now rainy night, the sound effects were provided by a church that was 102 years old when its last service was held in 1987. As Joseph pleaded passionately to be saved the church shook its frame in empathy and the blowing wind and rain only added to the sense of misery of the experience on the ice. Greg started the play with some sealing trivia and ended it by greeting audience members who congratulated and thanked him for his show. He’s hoping to tour a bit with it this summer and when I know times and dates, I will add them to this post for reference. We left the play and drove through Durrell to our host’s house. We ended our night in good company, watching hockey and visiting. An ocean view room provided an amazing vista in the morning. A restful sleep, in spite of a late night and a good breakfast made for a great start to Mother’s Day. Concerned about a forecast of freezing rain we got on the road before noon and made a quick run to the lighthouse again. A coffee for the road and a dessert to take home for later were the excuse for the mandatory stop at Crow’s Nest Café in Crow Head. A good café au lait on a cold windy day. Our hosts at the Anchor Inn had told us about a wrecked boat near the Prime Berth Museum. They told us to follow the road to the old ferry wharf. This whole region is a series of islands joined by bridges and causeways. There had been a ferry here that went to Indian Cove before the causeway was built. This was another beautiful place and again, I regret not owning a better camera but we really enjoyed this new view. By sharing it with the Twillingate and Isles Photography Group Facebook page, I learned this is Black Duck Cove. I use their page often to find icebergs in the area. We got home to Gander mid-afternoon with only a few snowflakes materializing from the more threatening forecast. Some fresh lobster from Kinden’s Treats from the Sea truck and dessert from the Crow’s Nest topped off another great weekend. 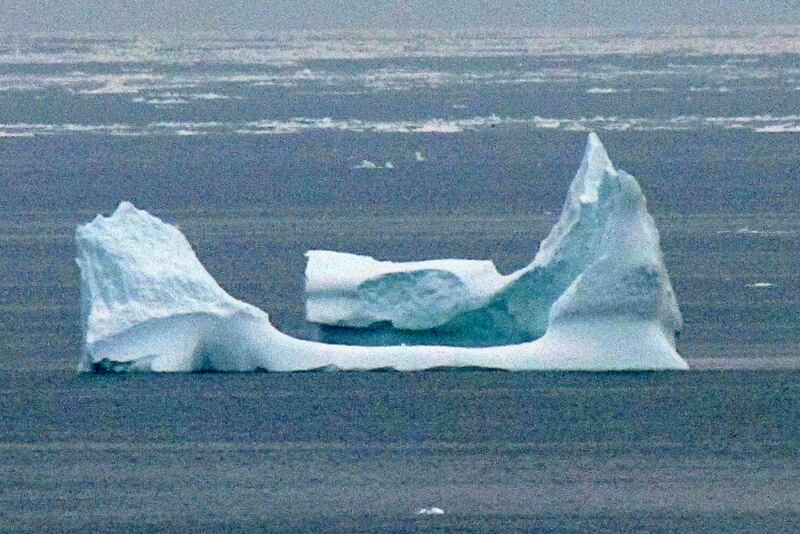 If I had a better camera, I might someday get lucky enough to shoot like Peggy Linfeild from the Twillingate and Islands Photography Group who allowed me to borrow a couple of her iceberg pictures. 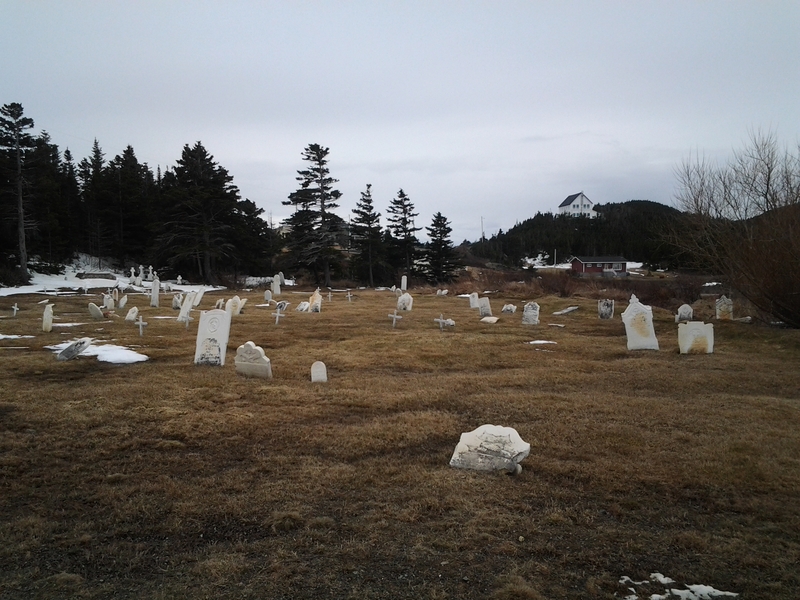 This was taken 4 days after our run to Twillingate. Thank you Peggy and mother nature. 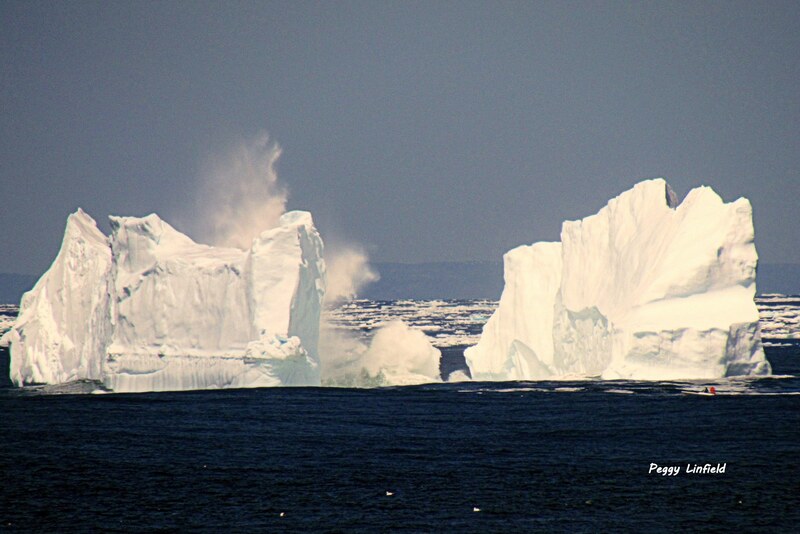 Iceberg in Sleepy Cove, May 14, 2014. Photo by Peggy Linfield and used with permission. I won the sealing trivia contest when Adrift played in Tilting. Whoohoo! Peruvian Coffee from the edge – Flat Earth. Great performance in Tilting on May 8. I, too, was watching the full show for the 2nd time. I saw rehearsals for the show back in 2010 and I saw the full show at the LSPU Hall in St. John’s in 2011. A couple of weeks later I moved to Fogo Island. I found that, after living here for three years, I understood the story much better this time. When the Jacob boy speaks of “the good people of Joe Batt’s Arm, North Side and South SIde, Clay Cove and the Bottom,” I know those places now. And I’ve had the story told to me so many times by different people, that I now know the significance of making a run for Little Fogo Islands instead of heading for Brooke’s Point. It all makes sense now. It is a story that still stings, still resonates with the good people of Joe Batt’s Arm, North side and South Side, Clay Cove and the Bottom…and the rest of Notre Dame Bay. Alan Doyle wrote a song about it after hearing the story when he was here last September. I think it is called Down to Perish. 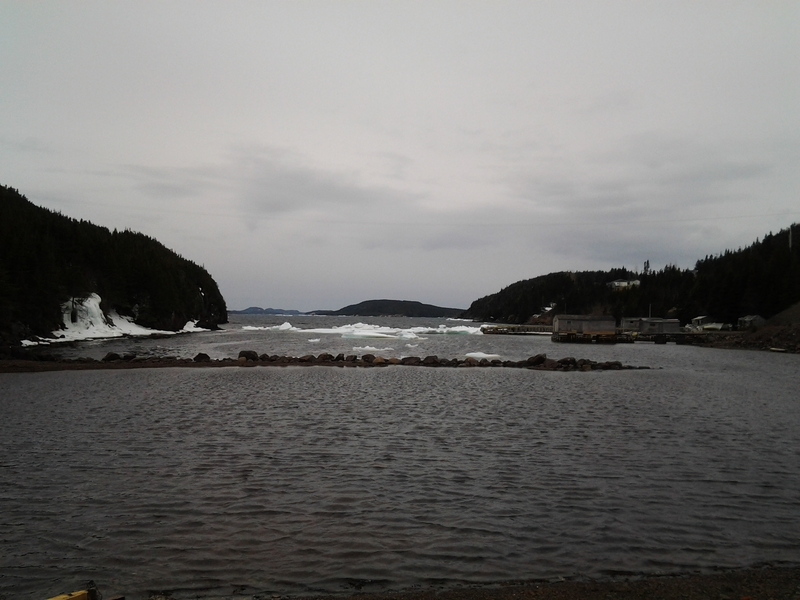 Love Twillingate. I was there for a minute a couple of weeks ago. I need to visit more often. ← “Find Iceberg Alley” Recalculating….